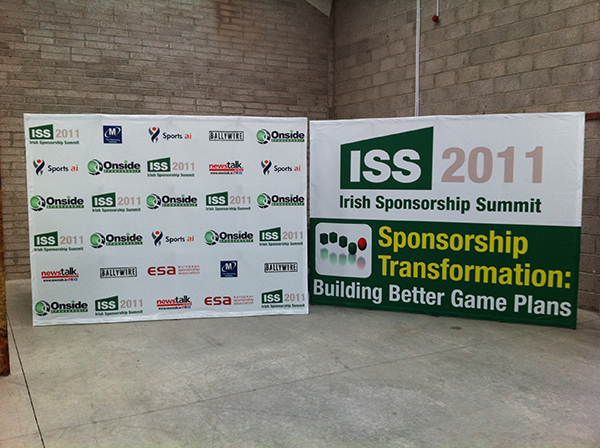 Additional or Replacement covers mean you can use and reuse your Media Wall and Counter Unit frames over and over again ; Rebrand, Renew & Refresh your graphics/ communication for maximum impact at minimum cost. 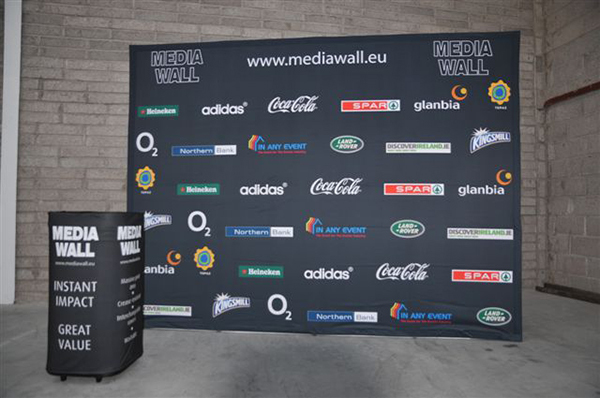 Extend the life and flexibility of your Media Wall and Counter Unit with additional or replacement printed covers. 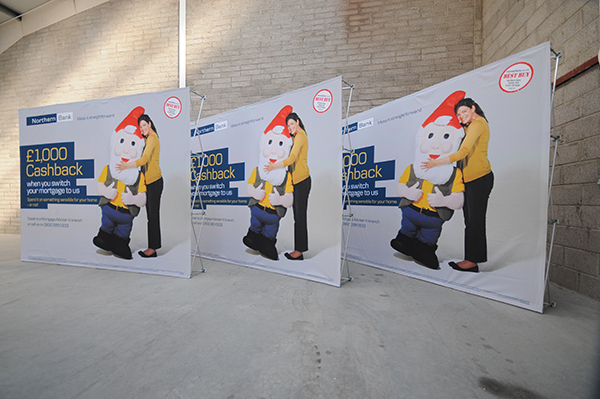 Easy to replace interchangeable Velcro-edged covers available for all Frame types, shapes and sizes. All Additional or Replacement covers are high quality die-sub printed one-piece, crease resistant B1 rated Fire Retardant covers. Available for all Frame types, shapes and sizes. 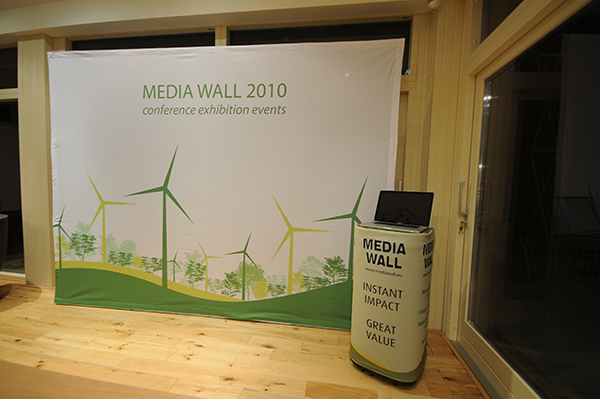 Additional or Replacement Media Wall Covers – available for all Frame types, shapes and sizes. *With these options the front cover can remain on the frame for folding away however the ends or back of the cover have to be released so the frame can fold. 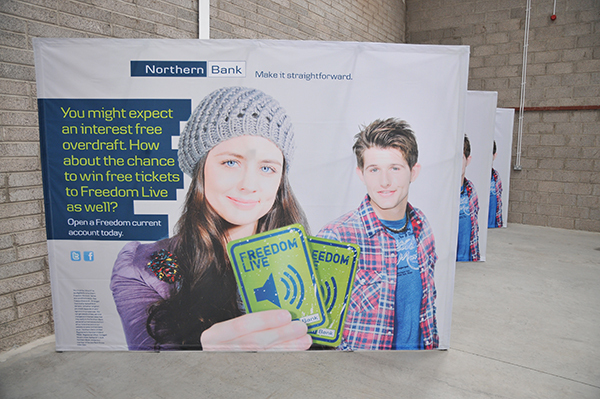 NB With the curved Media Walls the front cover can remain on the frame for folding away however the ends have to be released so the frame can fold. NB With the Media Wall Counter Unit the front cover can remain on the frame for folding away however the ends have to be released so the frame can fold.